Made with eucalyptus essential oil to clear and stimulate your senses. Add to a warm bath during the cold and flu season for sinus relief, or when you feel a cold or flu coming on. A warm bath with Arnica Bath Salts after a workout or participating in strenuous activities can help bring some relief to sore, overworked joints and muscles. As your muscles relax in the warmth of the bath water, the arnica extract gets to work on sore muscles. 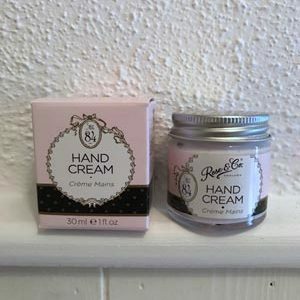 This wonderfully rich hand cream moisturises and delicately scents the hands leaving them soft and nourished. Badger Organic Lip Balms are smooth and glossy - and they contain a bounty of antioxidants. They moisturise your lips and make them feel great!